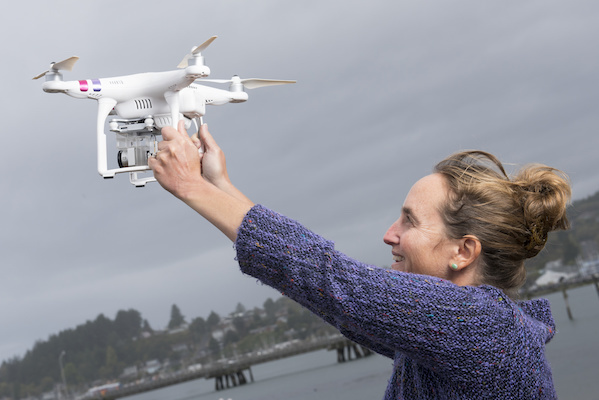 Oregon State University has launched the Marine Studies Initiative, a new model to address emerging issues and challenges facing Oregon and the globe. "The College of Agricultural Sciences might not be the first place you’d expect to find world-class marine research. But here it is. For more than 75 years, our researchers have lived and worked on the Oregon Coast, creating opportunities for coastal communities and economies. Our scientists lead the world in understanding marine systems, from the smallest phytoplankton to the largest mammals on earth." 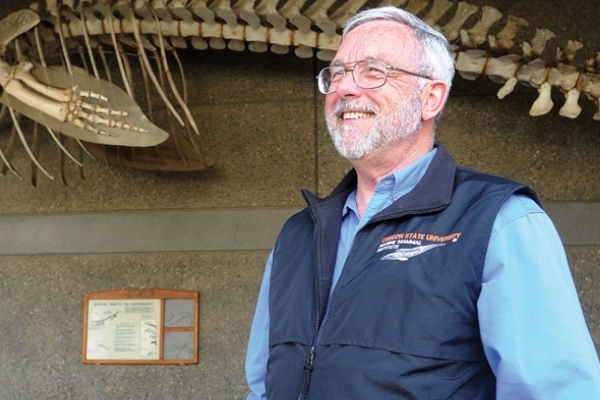 "For more than 40 years, I’ve tracked whales in every ocean on earth. Over time, we’ve developed the use of satellite-monitored radio tags and sensors to measure ever more precise information about the largest animals on earth." "Ocean noise has been rising for the past several decades, mostly due to huge shipping tankers crossing the oceans, seismic survey exploration, and Navy sonar. And as more and faster ships are introduced, that noise will continue to increase, as well as other impacts on the marine environment, which could affect whales in a multitude of ways." 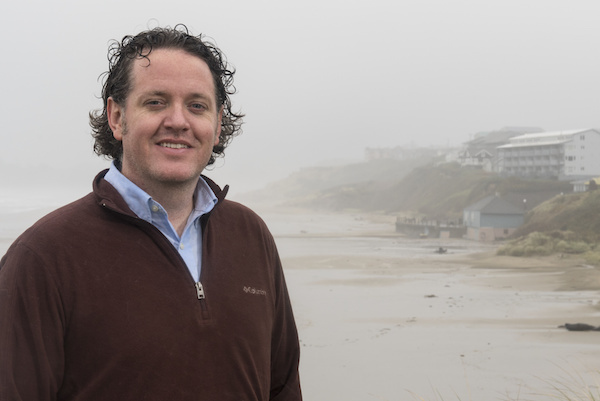 "Through a transdisciplinary NOAA grant, my colleagues and I are using the Oregon Coast as our laboratory, specifically looking at green infrastructure investments in four areas of concern: coastal protection, estuary habitat restoration, dune habitat restoration, and landuse in acute hazard zones (think: tsunami)."